While being included in the Xiaomi market is currently an invite-only process, making your app Xiaomi-Enabled is a relatively simple affair. 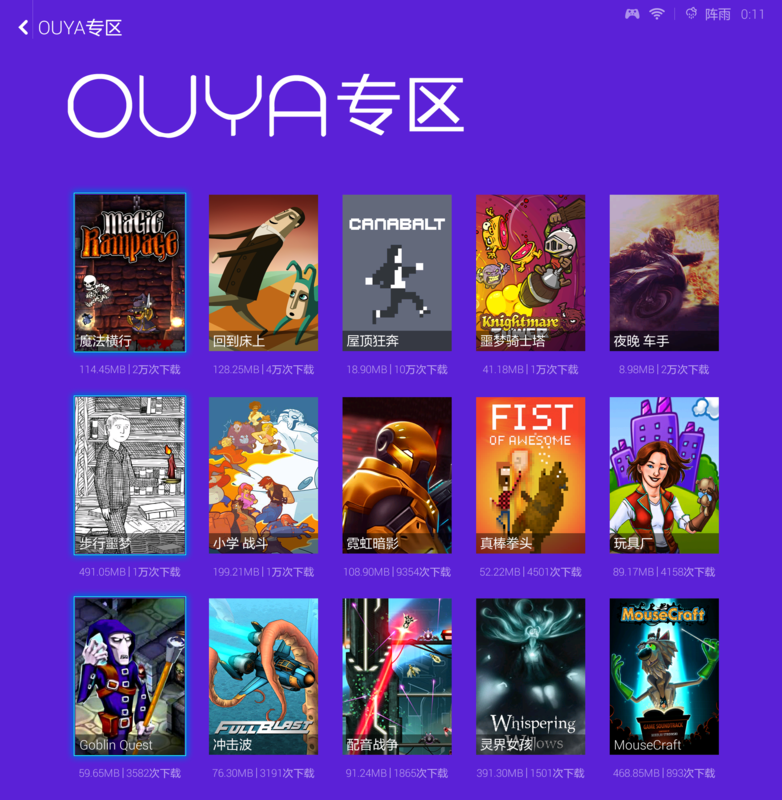 To ensure your app/game is ready for Xiaomi, be sure to update to the latest OUYA-Everywhere plugin and publish to the OUYA Store targeting the OUYA. After passing review, your app/game is ready for Xiaomi. Download latest ODK (ODK-1.3.1503) from the OUYA Developer portal and setup your game to use it. Be sure to review the OUYA Everywhere Documentation for your engine. The next initialization steps may integrate differently for your particular engine. Place MiGameCenterSDKService.apk in your /assets directory. If your game has in-app-purchases, be sure to check for receipts when the application starts. This is important to verify entitlement purchases for premium games and demo games with paid unlock. 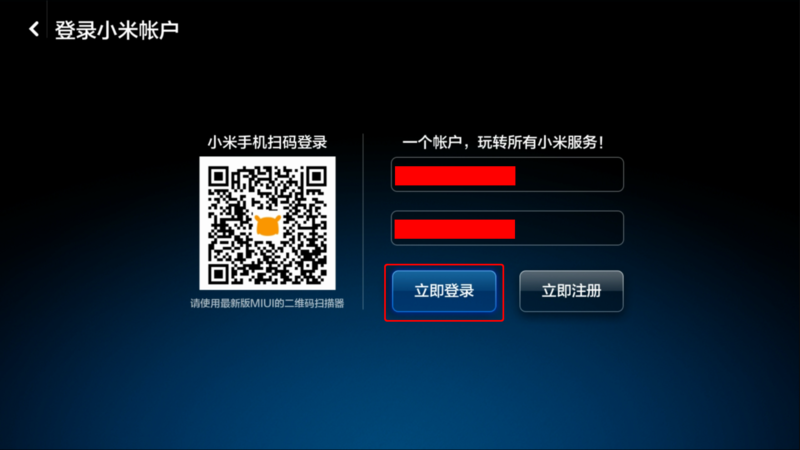 The Xiaomi market requires a special application key and ID. Contact the OUYA team to get these values. Additionally, non-OUYA markets require being pre-informed about all possible product IDs that might be used during the game's run. This is so the SDK can do any transforms that are specific to the market that the game is connecting to. The following initialization strings must be set. signing key - The signing key is created when a game entry is entered in the developer portal. Each game entry in the games list has a signing key available for download. Be sure to check that OuyaFacade.isInitialized() returns true before checking OuyaFacade.isRunningOnOUYASupportedHardware(), otherwise the call will fail if the OUYA Framework is not present. The Xiaomi screensaver should be disabled while your game is running. Typically games have a main menu, and the menu should have an exit button to quit the game. Alternatively, pressing the OUYA A button on the main menu should prompt to exit the game. 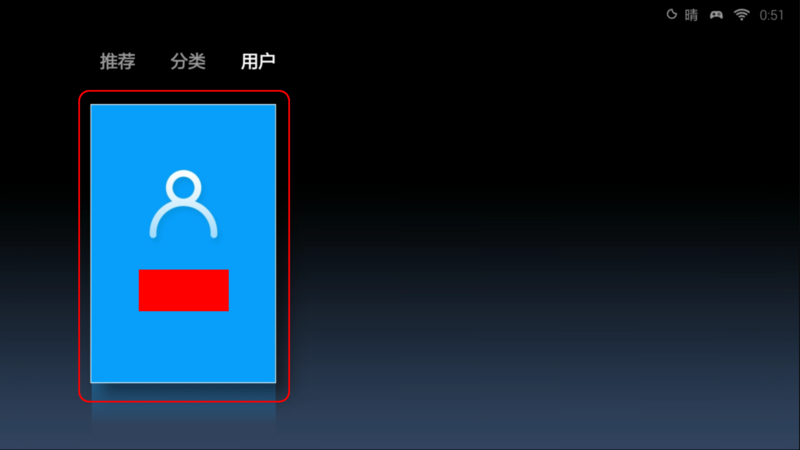 The application icon on Xiaomi is a little unusual. It will exist in the xhdpi resolution, but it is not a standard Android icon. 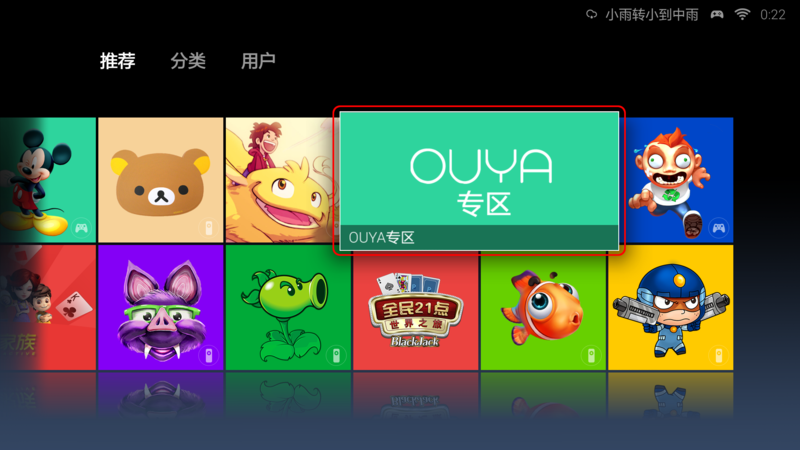 File must be named "ouya_xiaomi_icon.png"
No actual text - will be inserted by system at runtime. NOTE: Do NOT update your AndroidManifest.xml to reference ouya_xiaomi_icon - you only need to place the asset in the correct location. Xiaomi requires a .psd image. 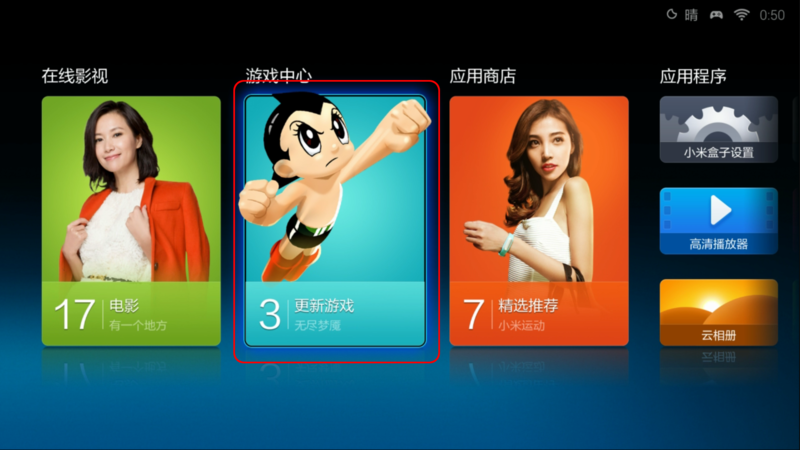 Xiaomi also requires a 800x800 image of the protagonist character(s), or something showing what the game is about. Must be in PSD format. Xiaomi requires that the app/game has been localized for Simplified Chinese. 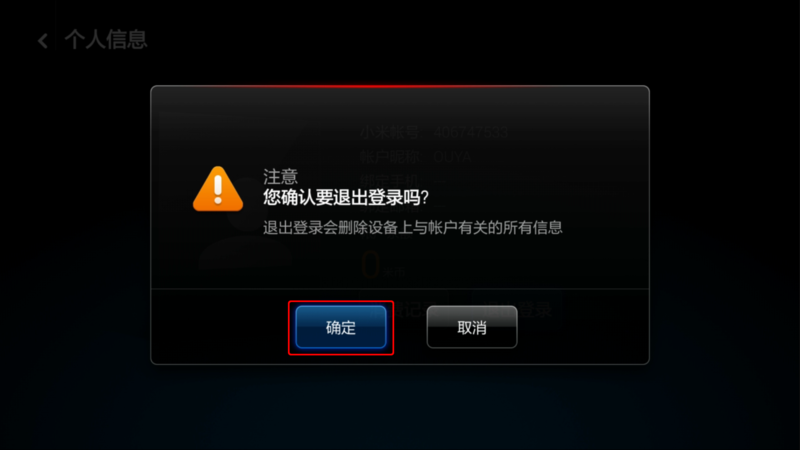 Xiaomi also requires that the app/game name needs to be localized, if possible. 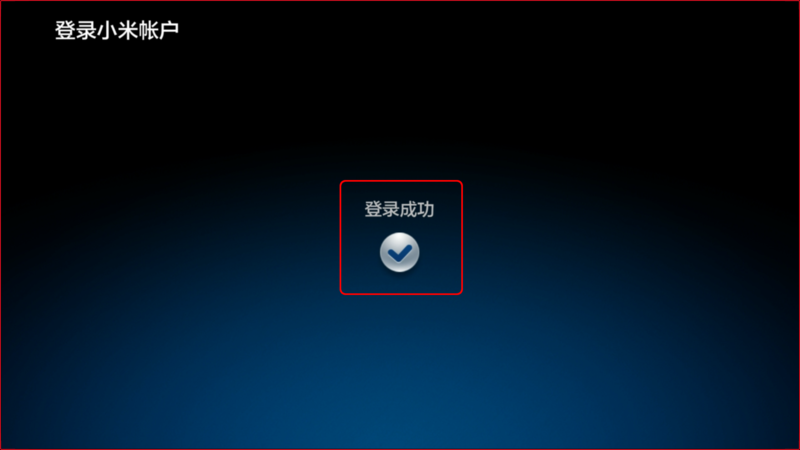 In order to support Simplified Chinese text, some engines use true type fonts and others use bitmap fonts. bmfont is a free bitmap font generation tool that can convert true type fonts into bitmap fonts. Builds need to use standard Android versioning. Each time a build is submitted to Xiaomi, the version name and version code need to be incremented. In most cases the version can be changed in the AndroidManifest.xml. When uploading your game to the developer portal, be sure to fill out which engine you used. That way support will have a context for issues and engine specific fixes can be relayed faster to you. 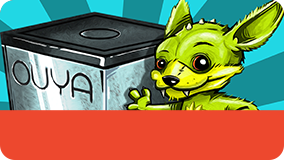 Once the above changes have been made, your updated APK should be submitted via the OUYA Developer portal. You'll then need to email OUYA at xiaomisupport@ouya.tv to let us know it's ready. Once you've done that, we'll take a snapshot of the in-app-purchase products that you have and send them to Xiaomi. Please make sure that you've created any necessary in-app-purchase products BEFORE telling us your submission is ready. This email is also when you should send OUYA your protagonist PSD file. Update to the latest ODK (ODK-1.3.1503). Add files to your game project - Xiaomi SDK and Xiaomi's game service apk. Add required permissions to your manifest. Create 800x800 PSD of protagonist. Email OUYA to let us know it's ready; include your protagonist PSD. If it actually wasn't that easy and you have questions, please don't hesitate to email us at xiaomisupport@ouya.tv. To log into the console, pick the second option on the home screen. Select the first item to enter user settings. 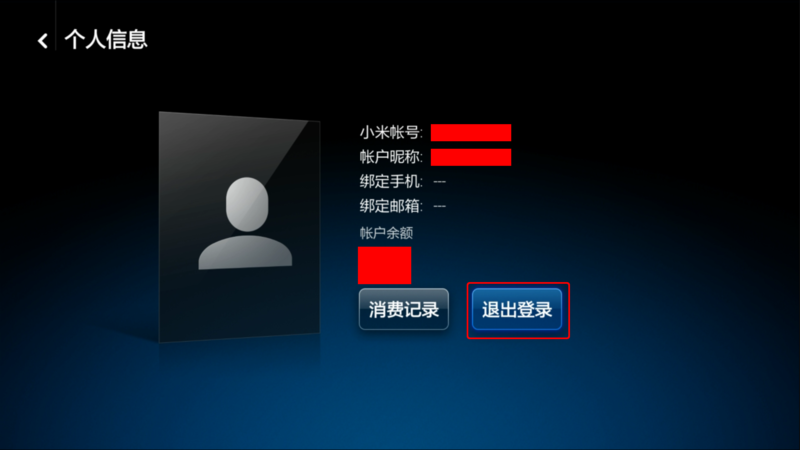 Select the option on the right to sign in. Confirm with the left button. 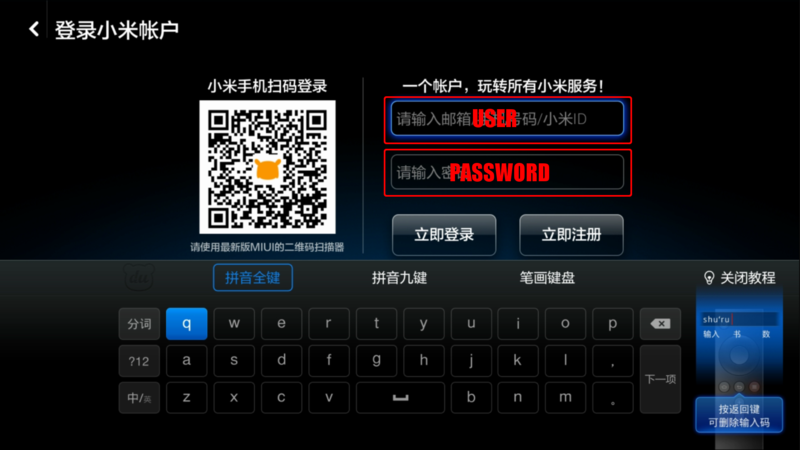 Enter the user and password using the controller or remote. Select the left button to log in. 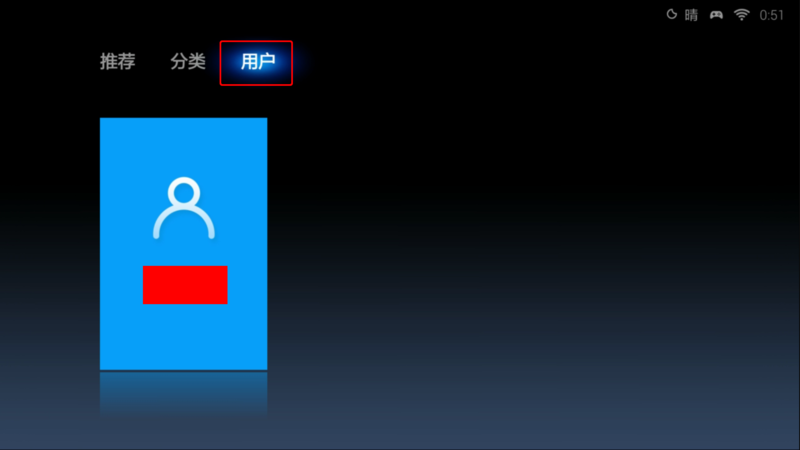 If the login is successful, a success animation appears briefly. After a successful log in, the launcher will return to the home screen. 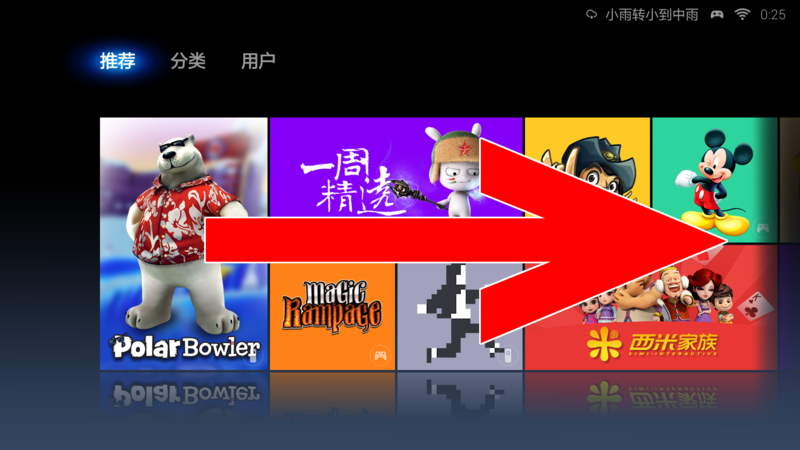 To browse to the OUYA Category on the Xiaomi console, pick the second option on the home screen. On the first tab, press Down and scroll through the items to the Right.